The latest information and news from our Building Resilience programme. Here you’ll find the leaflet info on “Get Active” which is the section of our Be Resilient programme we will be exploring this term. 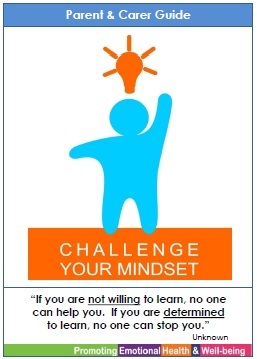 This entry was posted in Builiding Resilience News, News, P1a, P1b, P1c, P2a, P2b, P3, P3/4, P4, P5, P6, P7, Parent Information: News on Jan 14, 2019 by Dalry Primary Edinburgh. Please find an update on Dalry Primary’s 2018/19 plans for both our ‘Health and Wellbeing’, and ‘Building Resilience’ programmes via this link. This entry was posted in Builiding Resilience News, News on Aug 21, 2018 by Dalry Primary Edinburgh. 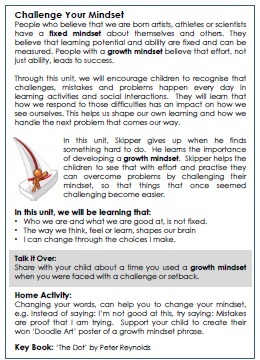 Here you’ll find the leaflet info on “Challenge your Mindset” which is a section of our Be Resilient programme but also part of the “Growth Mindset” ethos that we are all developing at Dalry Primary. This entry was posted in Builiding Resilience News, News, Parent Information: News on Apr 30, 2018 by Dalry Primary Edinburgh. We are launching the next block of our Building Resilience programme this week. 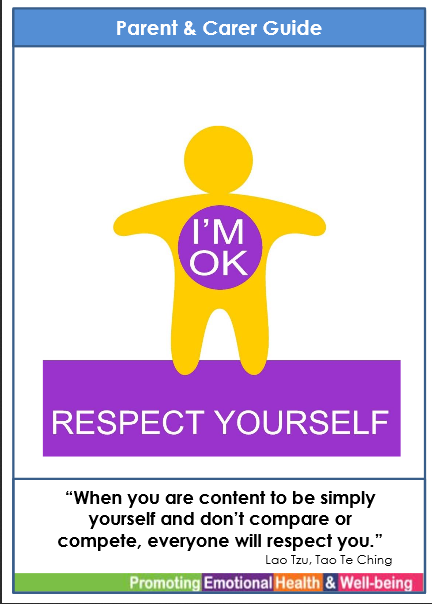 This entry was posted in Builiding Resilience News, News, Parent Information: News on Apr 23, 2018 by Dalry Primary Edinburgh. 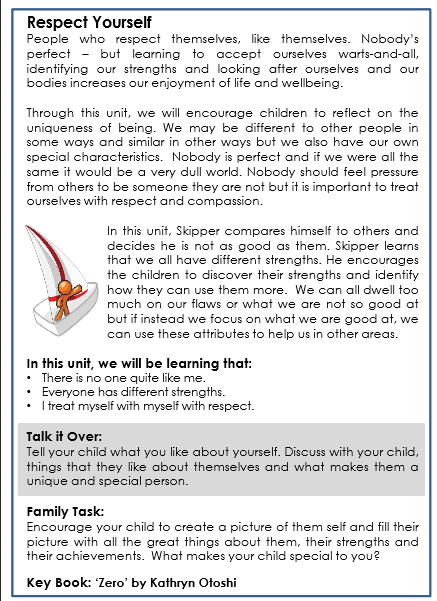 Here is the leaflet that is going out at hometimes. This entry was posted in Builiding Resilience News, News, Uncategorized on Jan 19, 2018 by Dalry Primary Edinburgh.